LOCATION! LOCATION! LOCATION! PUD Style Home Located In San Gabriel. Easy access 10 FWY, Close To Valley Blvd, 5 Mins way Walk To The HILTON HOTEL~ 99 Ranch Supermarket~Hawaiian Supermarket & Bus Stop. Only 4 Units In The Complex. It is The First Unit. 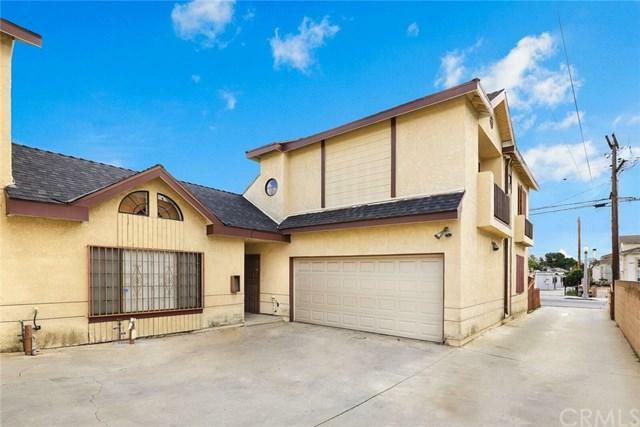 This Home Features 3 Bed, 2.5 Bath and 1,278 Sqft Living Area. 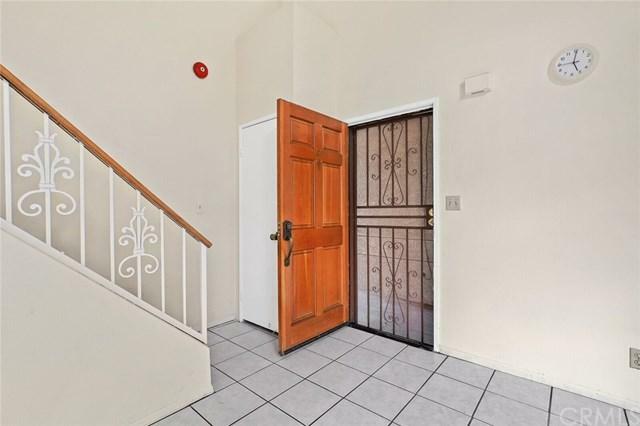 It Is Perfect For Both Owner-Occupied Or Rental Investment. High Ceiling From Entry Way Through Out Living Room. Kitchen With Granite Counter Top. There Is Half Bath At The First Leval. Central LOCATION! LOCATION! LOCATION! PUD Style Home Located In San Gabriel. Easy access 10 FWY, Close To Valley Blvd, 5 Mins way Walk To The HILTON HOTEL~ 99 Ranch Supermarket~Hawaiian Supermarket & Bus Stop. Only 4 Units In The Complex. It is The First Unit. 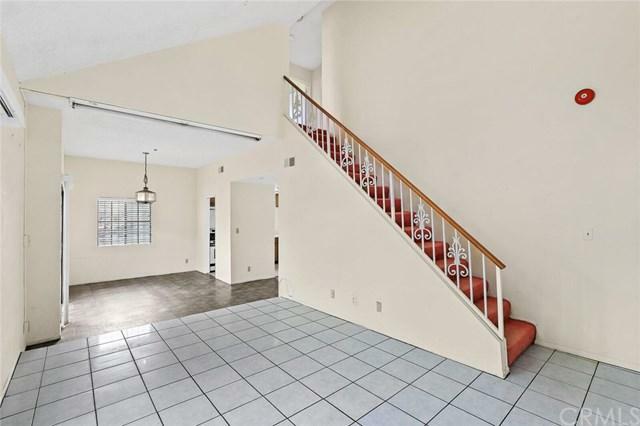 This Home Features 3 Bed, 2.5 Bath and 1,278 Sqft Living Area. It Is Perfect For Both Owner-Occupied Or Rental Investment. High Ceiling From Entry Way Through Out Living Room. Kitchen With Granite Counter Top. There Is Half Bath At The First Leval. Central AC And Heating With 2 Car Attached Garage. Elementary School And Bus Stops Are Right By The Corner Of The Street. 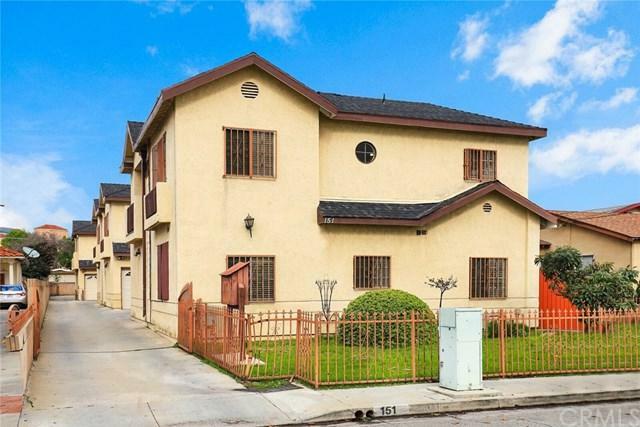 DonÃƒÂ¢Ã¢â€šÂ¬Ã¢â€žÂ¢t Miss The Opportunity To Own An Extremely Convenient Location Home in The Heart of San Gabriel. Listing provided courtesy of Re/Max Premier/Arcadia. Listing information © 2019 San Diego MLS, Inc.